Youssef started working in restaurants at a young age while continuing his education at the same time. After several culinary excursions abroad, including Alain Ducasse, Joel Robuchon, Nicolas Le Bec, Cuisson Sous-vide a juste temperature, with Bruno Goussault and Joel Robuchon and specialization in Gluten and Lactose free pastry from the Ecole Nationale Superieure De La Patisserie, Youssef went on to hold the reins of the kitchen brigade in Burgundy Beirut. Passion, nature, precision, commitment and quality. 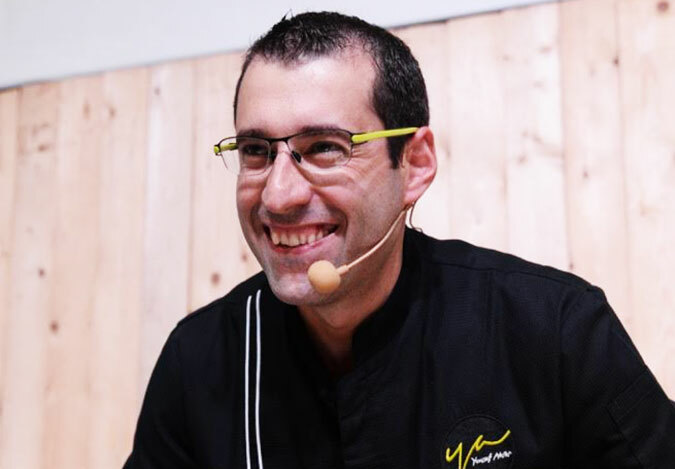 He is the Executive Chef at Burgundy Beirut, the Managing Partner at Oh Bakehouse, a member of Les Toques Blanches du Monde Chef de l'avenir from L'academie internationale de la gastronomie and a member of l'academie nationale de cuisine.